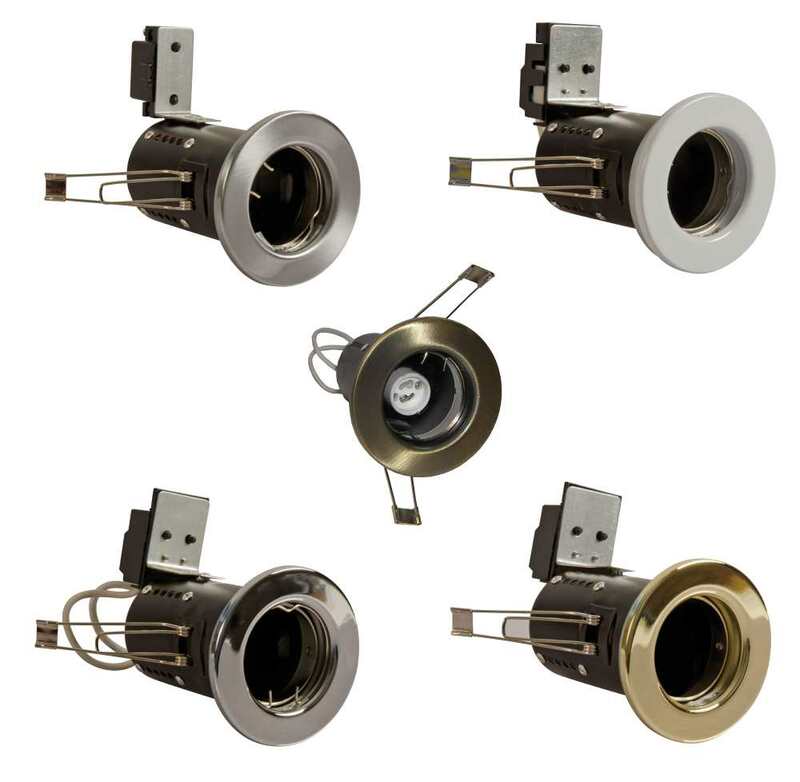 The Pressed Steel GU10 Fire Rated Downlights have an IP rating of IP20 and are available in a variety of finishes. Material: Pressed steel bezel. Steel can.